G.P.Birla Scholarship for West Bengal Male and Female College Students. G.P.Birla Scholarship for Poor but Meritorious students. Eligibility Criteria of G.P.Birla Scholarship 2018. Learn how to apply for G.P.Birla Scholarship. Last dates of Birla Scholarship. West Bengal G.P.Birla Scholarship for College Students. G.P. Birla Foundation allotted scholarships for Poor But Meritorious students in West Bengal for getting Best Success in higher Level. Scholarship is awarded to Male or Female Students of West Bengal. G.P. Birla Foundation Provides Scholarship Every Year. Students who scored good marks in last board exams are having a chance to get G.P. Birla Scholarship 2018. The Trust has been established to carry forward the cherished dream of Late Shri G.P. Birla , the renowned Industrialist and Philanthropist, to promote Education, Develop Human Resources and Empower the youth of the country. To Promote Education, develop human resources and empower the youth of the country. To Support meritorious but needy students to pursue further studies and fulfill their dreams. To produce further leaders of Country. Candidate must be a permanent resident of West Bengal. Candidates who passed last Higher Secondary (12th) exam with 80% Marks or higher Marks from WBCHSE Board or 85% Marks or more from Any Central Board are eligible for G.P. 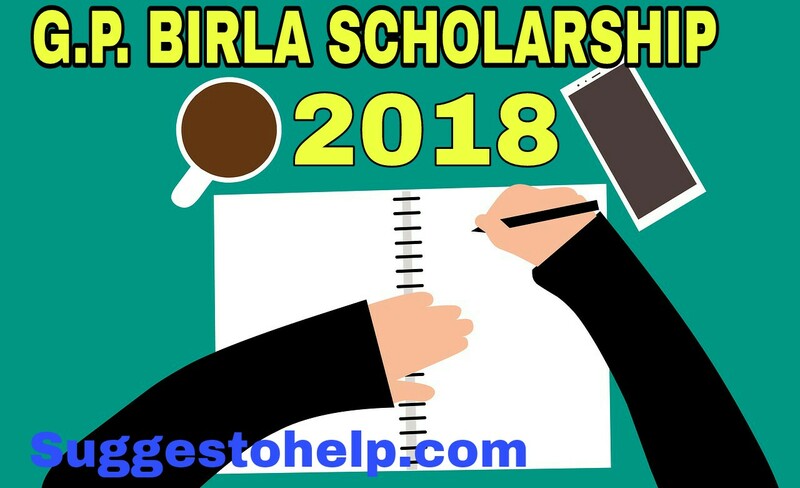 Birla Scholarship 2018. Students who secured rank in Top 15000 in AIEEE/JEE/AIPMT Admission Entrance Tests and in need of money to continue their studies to fulfill their dreams are eligible for this scholarship. Students who continues their further study in Streams including Sciences,Humanities, Engineering, Medicine, Architecture, Commerce, Law, Chartered Accountancy, Company Secretaryship and Cost Accountancy Course in Any Recognized university can apply for G.P.Birla Scholarship. G.P.Birla Foundation invites Scholarship Application in Offline Mode Only. Candidates need to Download Application form the official website of the foundation , http://gpbirlaedufoundation.com/APPLICATION-FORM.pdf . Candidates need to fill up the application form with Correct details asked in the application form of G.P.Birla scholarship. Candidates need to send the application form by Speed Post to the Given address , G. P. Birla Educational Foundation, Attn: Radha Tamal Goswami/Anil Kumar Sharma, 1582 Rajdanga Main Road, Southend Conclave, 4th Floor, Kolkata - 700017. Every year, G.P, Birla Foundation granted 65 Scholarships. Selected candidates are awarded with Rs.50000 per year that covers Tution fees and Hostel Fees and to be continued if the student continues his/her satisfactory performances until the course ends. Additional one time payment also given of Rs. 7000 for Book grant. Students are selected by Merit Basis. An Expert Panel of Trust will verify the Applications and call Selected candidates to Interview them. After being selected in interview the candidates are awarded with Scholarship Money. For Any Info or Query about G.P.Birla Scholarship 2018 call on 033-24414542, Email : office@gpbirlaedufoundation.com. 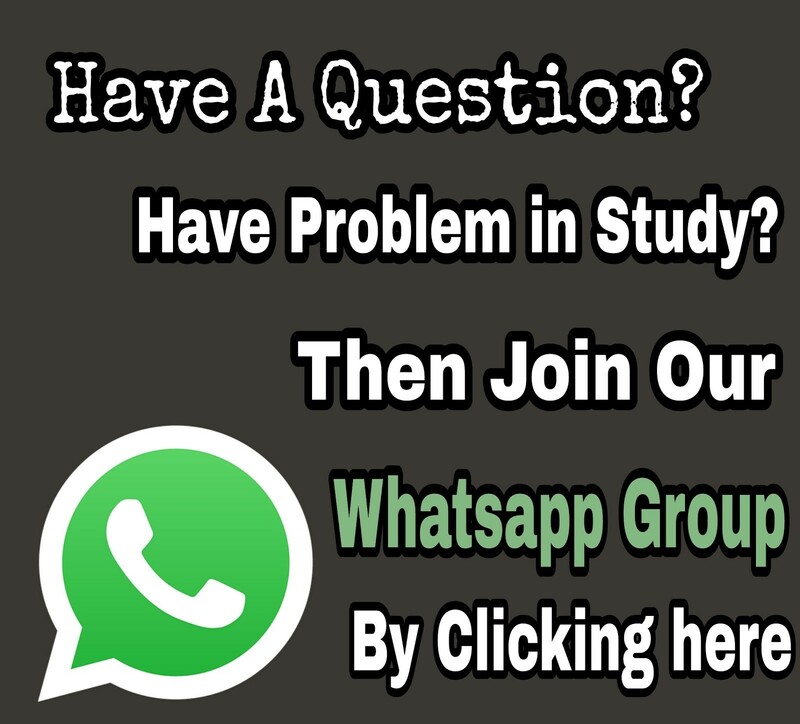 You can also ask us in comments.